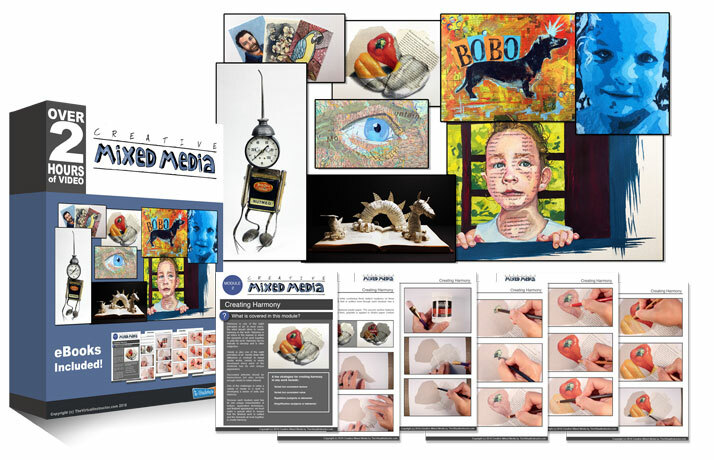 Description: A look at creating artist trading cards that incorporate three different artistic styles and combinations of media. Suggested Materials: Bristol paper, cold press watercolor paper, "HB" graphite pencil, kneaded eraser, alcohol-based markers, colored pencils, watercolor paints, nylon brushes, technical drawing pens, watercolor pencils. Great class – a lot easier to explore different medias on a smaller framework! Thanks for all the ideas. Thanks! I’d be glad to trade. Send me an email through the contact form.